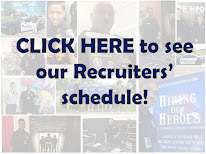 Interested in becoming a Houston police officer one day? Reserve your spot NOW for next Tuesday, July 12, 2011 at the HPD ACADEMY ORIENTATION/Open House! Take this opportunity to prepare for an upcoming Fall of 2011 academy class. Admission is by appointment ONLY and seating begins at 4:00 PM. It is limited to the first 100 qualified and serious candidates. Register ASAP: Contact Officer Abrian Nelson, HPD HR/RECRUITING, at abrian.nelson@cityofhouston.net to reserve your seat. The Orientation will last until 8:00 PM. How many college hours do you have? Do you have a degree? What colleges have you attended? Do you have any military experience and if so how many years? Also, please email him from the email address you would like for him to place in our files. Once he receives this information, he will sign you up for the orientation. Please include your contact phone number. If you still have questions, please call 713-308-1300 for more information. 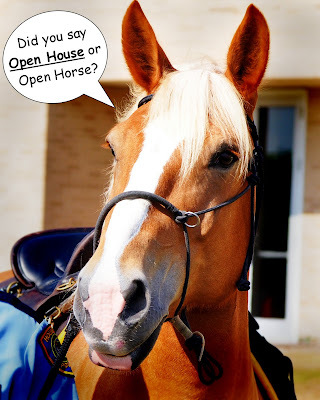 I emailed Officer Nelson to RSVP for the open house, I'm guessing he will respond with verification? Can out of state applicants attend this open house? Or is it only for TX residents. Officer Nelson will respond to your email. Out of State applicants are welcome, however, be advised that the local residents will have preference. I can't wait. I am looking forward to seeing what the department and the academy have to offer. I'm so excited. As a Cadet now in Class 210, you will enjoy what HPD has to offer with great instructors from the classroom to physical fitness. Today was the best day by far because the whole class "Rode the Lightning" which means was Tasered for an intense 5 seconds. 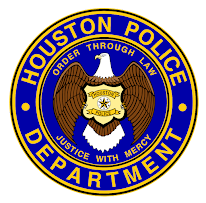 Hopefully you will have the oppurtunity to join HPD academy classes in the future.